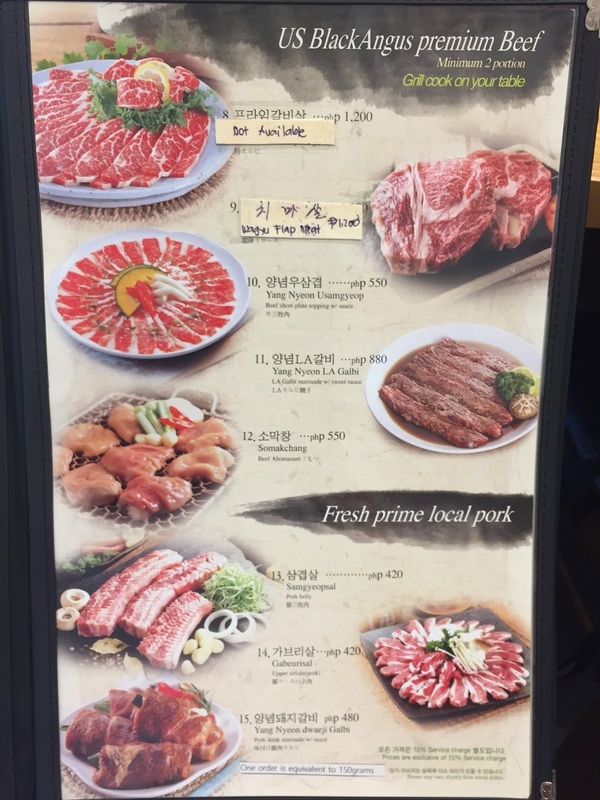 Ever since the Korean barbecue trend started, people can’t get enough of grilled eats that spread like wildfire all over the metro. 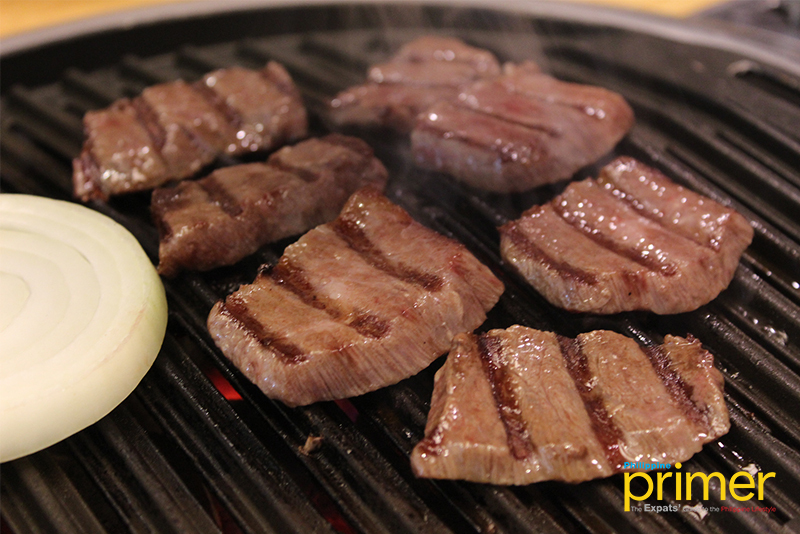 But here in Alabang is the only place you’ll taste premium grilled Wagyu like no other! 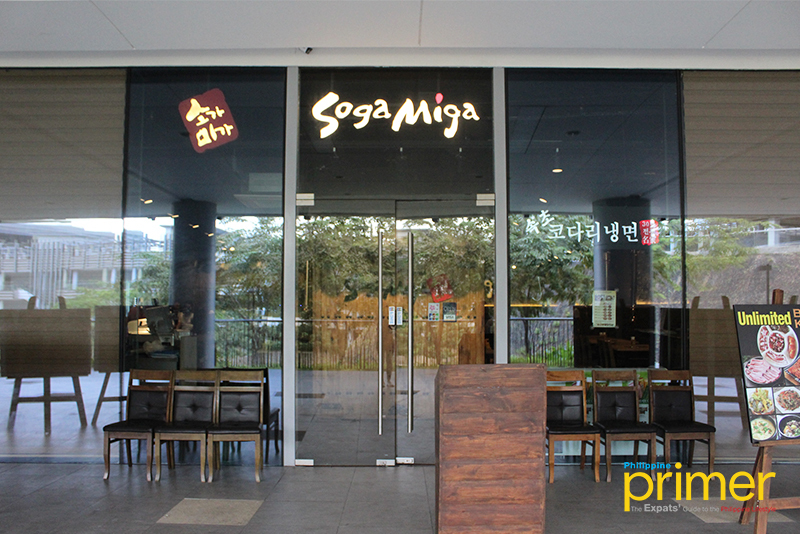 Soga Miga, which translates to House of Beef, is a Korean restaurant that offers mouthwatering meals. 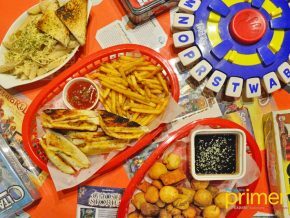 Its main branch used to be in Molito Alabang but they transferred to Watergarden Festival Mall just last year. 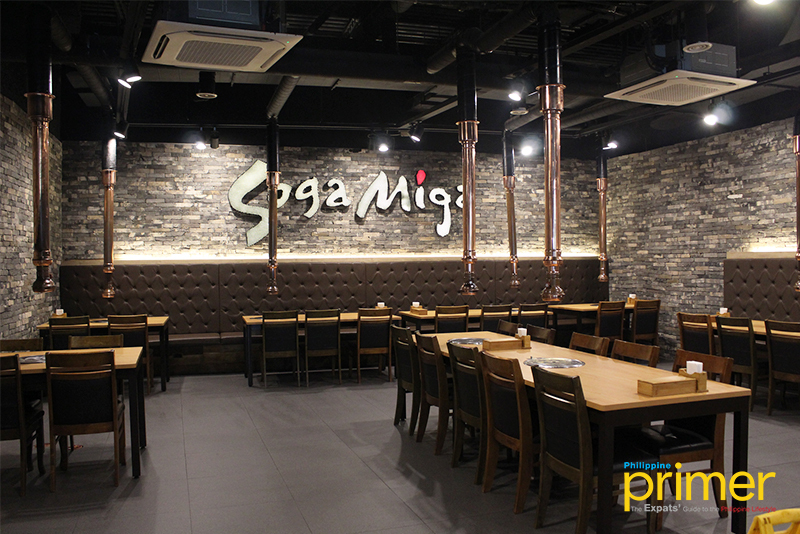 With Soga Miga’s new and bigger location, they can now cater to more diners who seek an authentic piece of Korea without having to travel to another country. 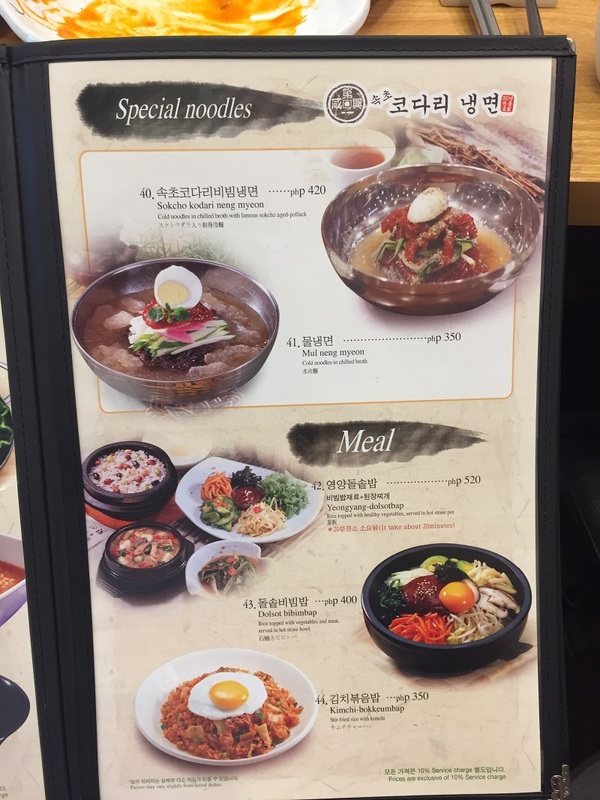 Inside the restaurant is an improved and modern interior inspired by the architectural design of Hanok, the traditional Korean house, spacious enough to fit big groups of diners. 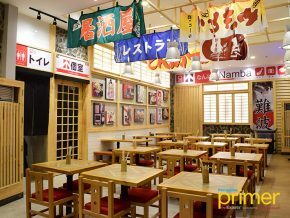 They have 18 charcoal-grill tables, plus 18 more private rooms for business meetings or celebrations that can fit 4 to 12 persons. 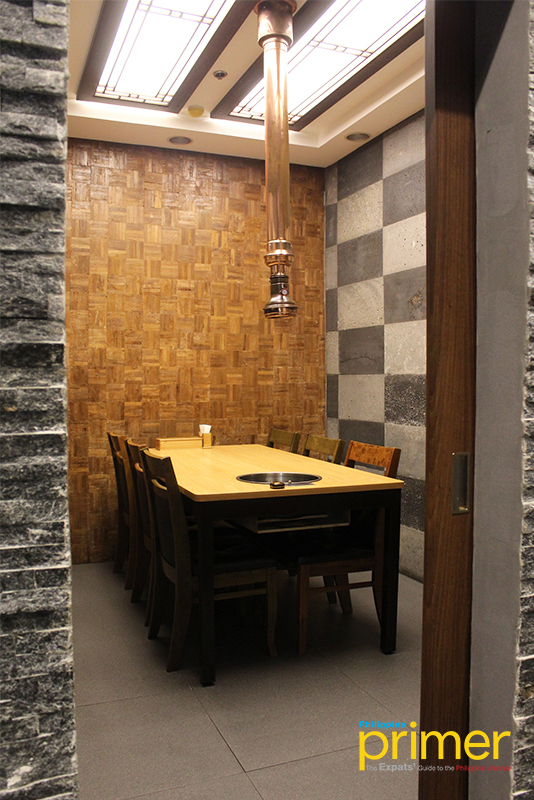 For a private dining experience, you may use one of their VIP rooms. 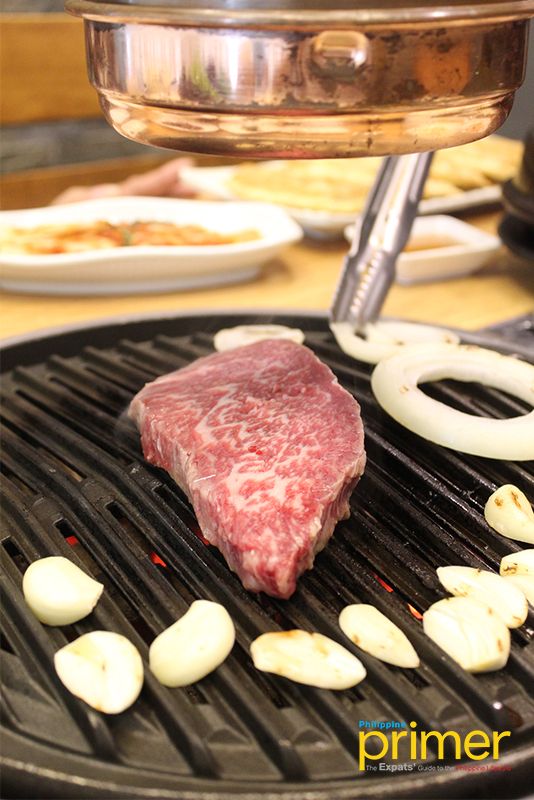 Soga Miga takes pride in their premium marbling Wagyu beef cuts that many diners love because of the tenderness, juiciness, and exceptional flavor. 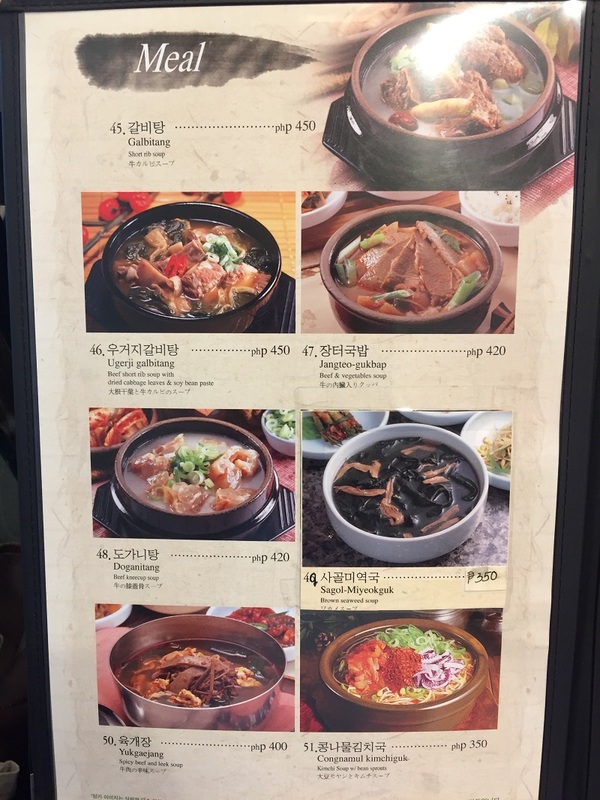 While some of their ingredients are locally sourced, most of the spices and herbs used in their dishes are imported from Korea. 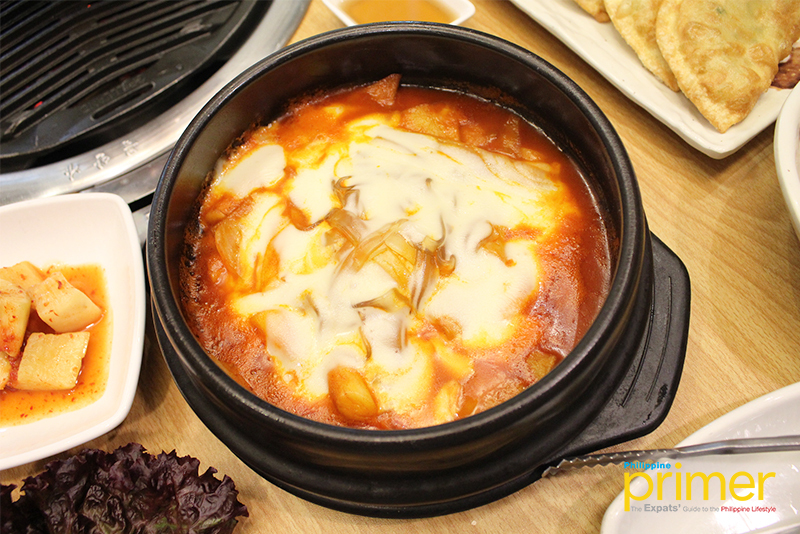 Start your meal with an appetizing Cheese Tteokbokki (Php 400). This popular appetizer is a rice cake dish with Korean fish cakes stir-fried in cheese and spicy sauce. Cheese lovers will surely enjoy the chewy rice cake covered in gooey cheese fondue. 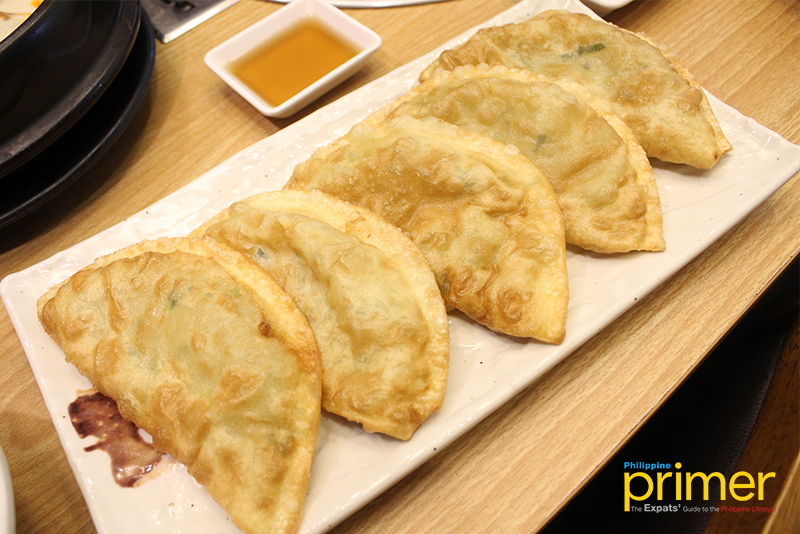 Another appetizer is the Gunmandu (Php 400) or pan-fried Korean dumpling. These big-sized crunchy dumplings are stuffed with a mixture of meat and vegetables served with a sweet dip sauce. 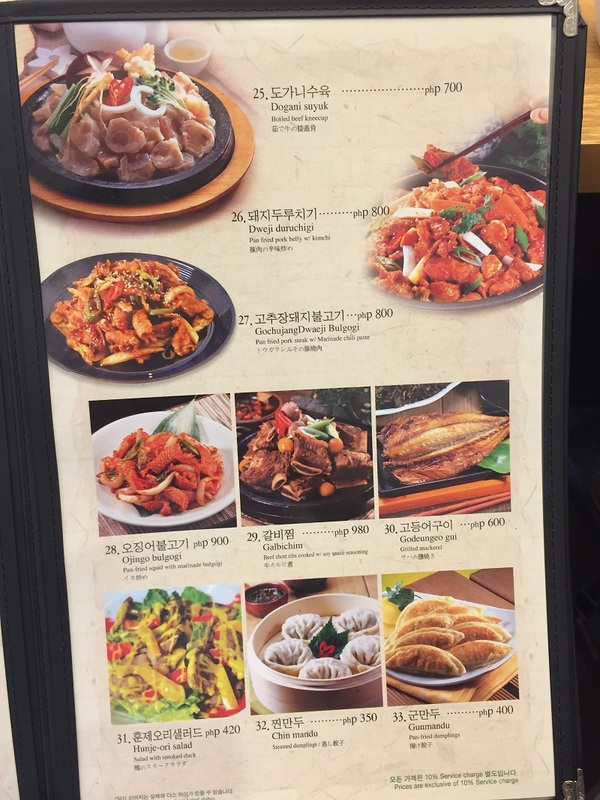 It is also known as the Korean counterpart of the Japanese dumpling called gyoza. 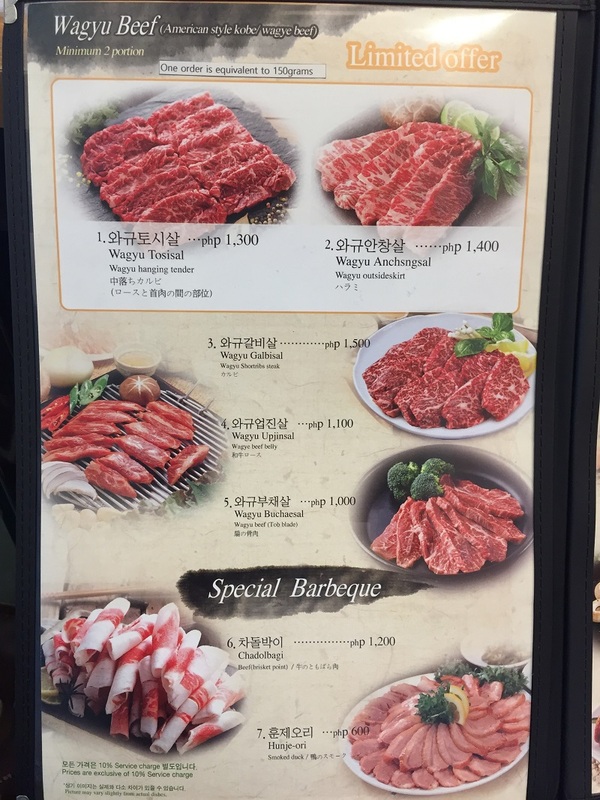 Their American style Wagyu Anchsngal (Php 1,400) is a tender beef cut that came from the outside skirt steak known to have a distinct and abundant beef flavor. 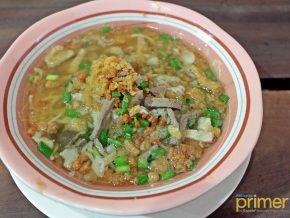 It is served in several small pieces made to be wrapped in cabbage and eaten samgyupsal-style. From their US Black Angus premium beef menu, the Wagyu Flap Meat (Php 1,200) is a whole piece of thin flap steak grilled with cloves of garlic and onion rings. 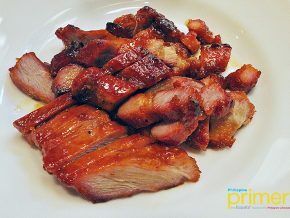 It is cut into small chunks of meat while being grilled over charcoal. 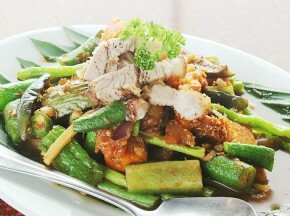 It may be seasoned with salt or paste for added flavor. 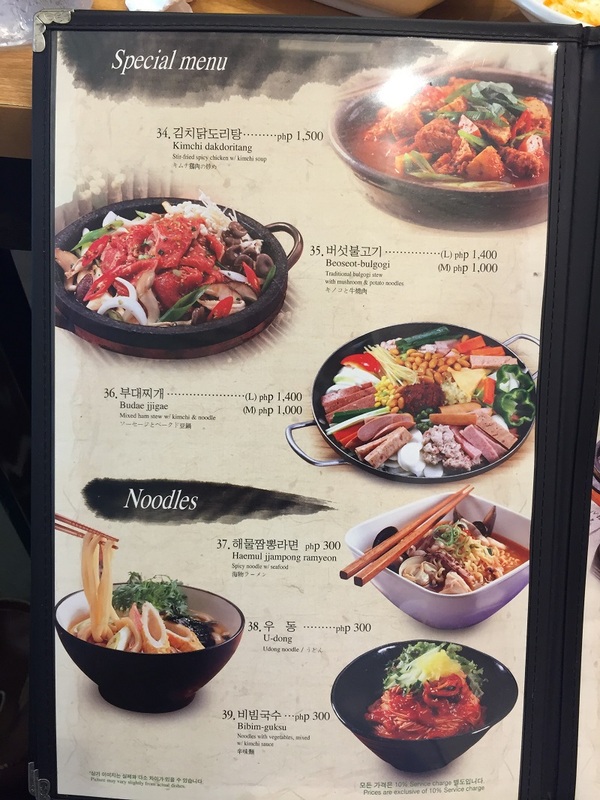 Aside from wagyu choices, they also offer special noodles like their new cold noodles menu, set meals, and the unlimited pork and beef BBQ and Korean food promo (Php 699). 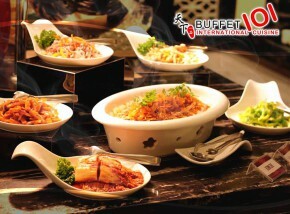 Each meal is provided with abundant choices of side dishes from the well-known kimchi to sauteéd vegetables. 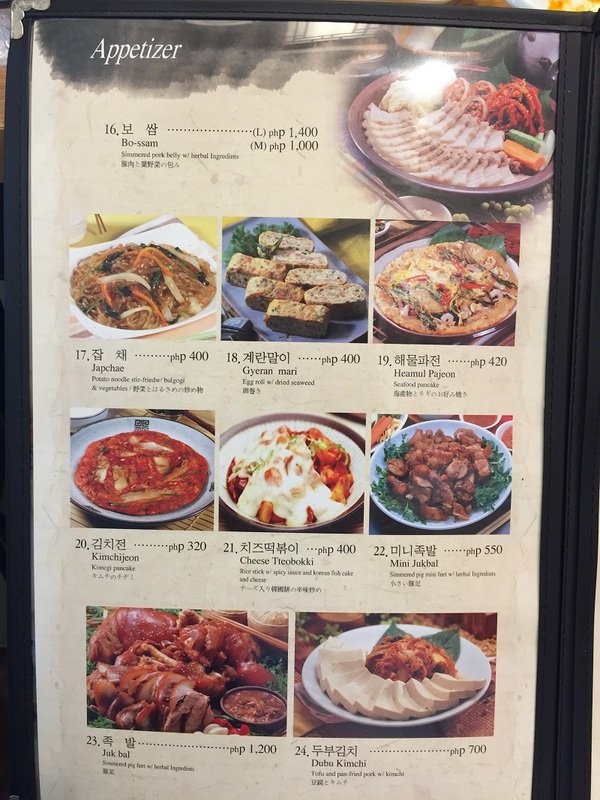 No wonder Korean BBQ is still a major food trend these days! 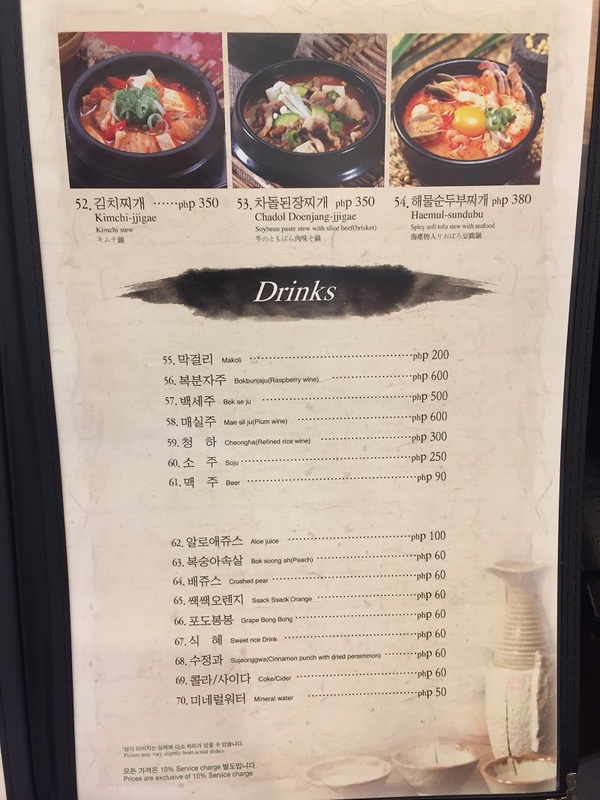 If you crave for some authentic Korean BBQ, visit them at Upper Ground Floor, Water Garden, Festival Supermall Expansion, Filinvest City, Alabang, Muntinlupa City. Soga Miga is open from 10 a.m. to 11 p.m., Monday to Sunday. 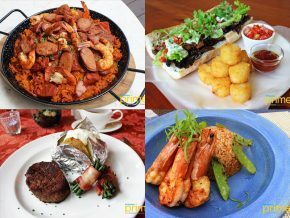 For reservations, call them at 02-403-8853 or 0917-807-3008. From SLEX, exit at Filinvest Exit. 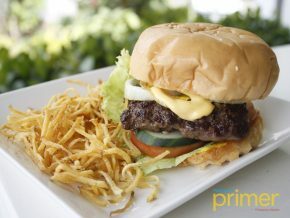 Drive down Filinvest Avenue then make a right at Commerce Avenue. Make a right turn onto Corporate Avenue and turn left onto Civic Drive. Turn left at Centennial Road going to Water Garden, Festival Supermall Expansion.